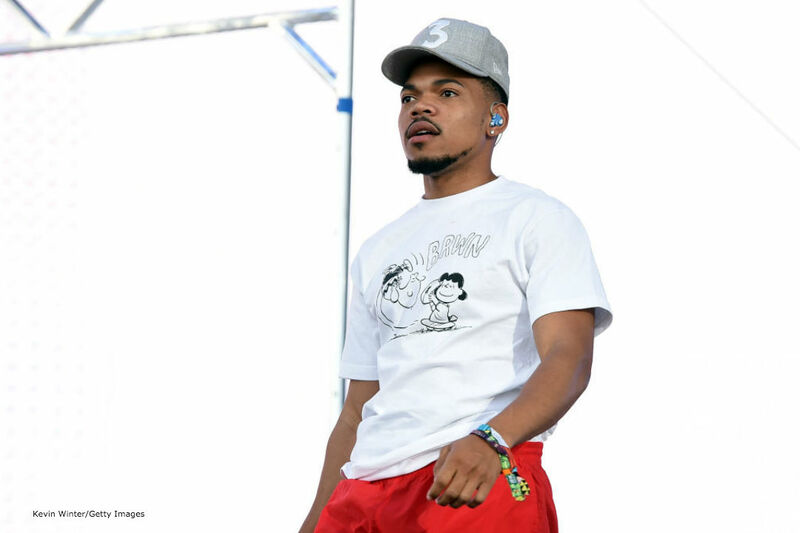 Chance The Rapper was in for a world of trouble Wednesday (Apr. 25) when he opted to defend Kanye West’s recent Twitter antics. After a long separation, ‘Ye recently returned to Twitter, and even more recently began a multi-tweet rant that screamed its support for Donald Trump. Understandably, many in the Black community were shocked and even outraged at Kanye’s very public endorsement of the current GOP leader – especially since he called out George W. Bush for “not liking Black people” in 2006. Yeezy didn’t seemed phased by the social media mob, but Chance wasn’t going to watch his Chi-town mentor get attacked. So he spoke up. Unfortunately, things didn’t go his way. He posted a tweet that read, “Black people don’t have to be democrats.” Donald Trump and his son, Donald Trump Jr., congratulated Chano for his tweet, assuming he was siding with their conservatism. “Thank you also to Chance and Dr. Darnell Scott, they really get it (lowest Black & unemployment in history),” Trump tweeted early Friday morning. After being heavily criticized for his comments, Chano’s since taken to Twitter to issue an apology. Take a look at Chano’s tweets below.